We are planning to build a ground floor bedroom with attached wet room for our six year old son Lewis, who suffers with Severe Global Development Delay. Lewis currently sleeps in the living room as his first floor bedroom has become unsafe. Lewis' Gross Motor Skills are affected by his condition making him unsteady on his feet, therefore the stairs in our home are dangerous for him to use. The money raised will be spent on the construction of the extension, giving Lewis a safe place to play and sleep and also more space for his sensory equipment. The wet room will have a shower with non-slip flooring which will provide a safe and functional bathing area for Lewis. As he is incontinent he often removes his nappy and plays with his faeces wiping it on himself and anything close by. All of this will mean his personal care and needs are met with dignity. 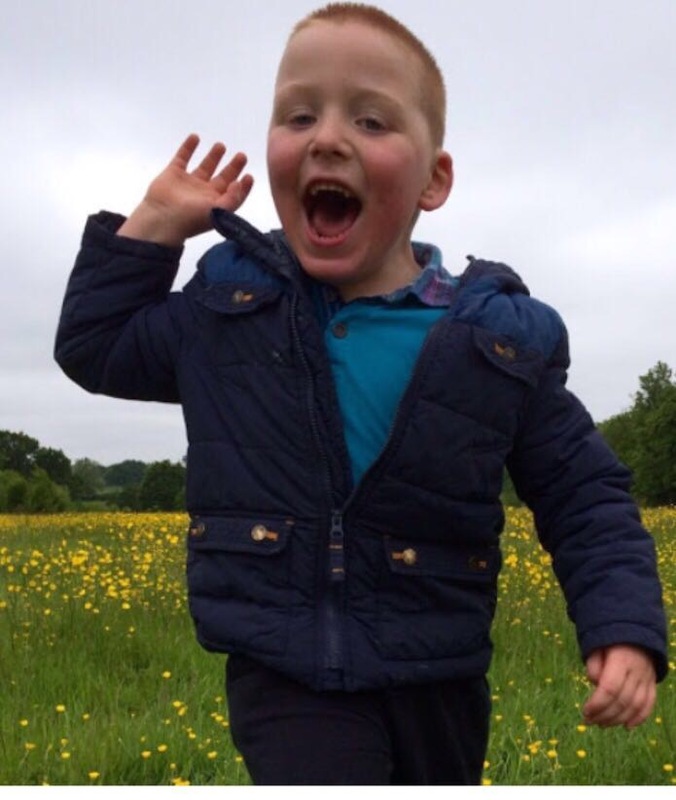 Lewis is a loving, affectionate and happy little boy, who loves going out in his buggy to the park where he always plays with the other kids despite being unable to talk, but he always finds a way to communicate. 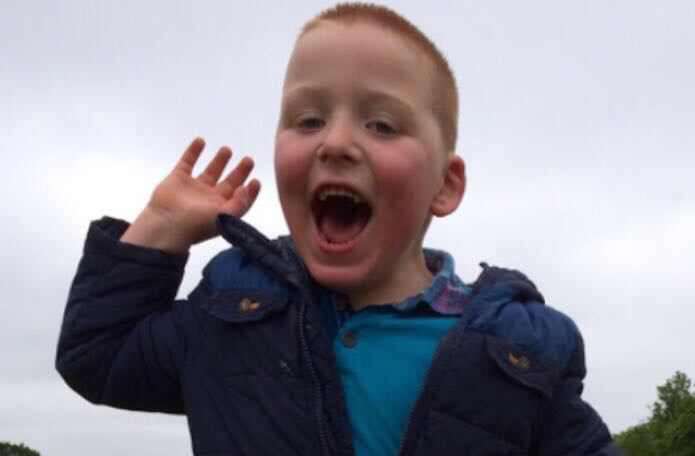 Lewis really enjoys school, where he is affectionately known has the class room buddy, cheering up children. 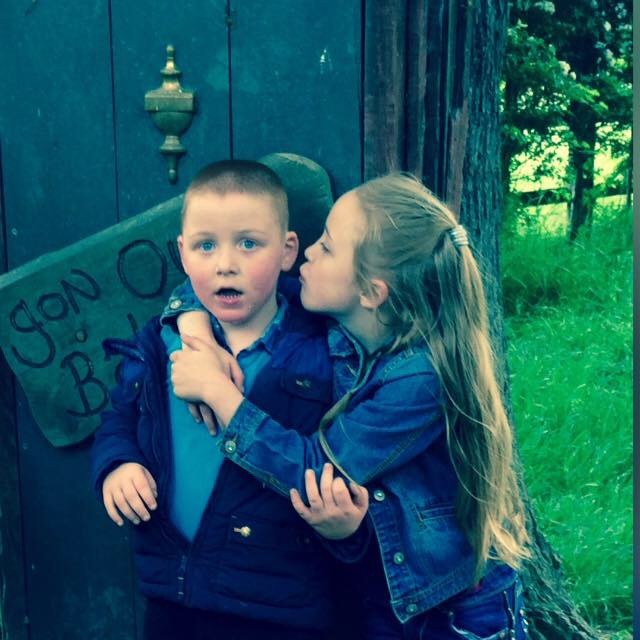 Lewis also enjoys the company of his family, especially his older sister, they can often be found on the sofa watching power rangers. As Lewis is unable to speak he can become very frustrated, hitting the furniture and throwing toys. Lewis is also able to remove the safety gate by attacking it – because of this Lewis must be supervised at all times. Being Lewis’ main care giver is sometimes very difficult but he has this infectious happiness, even others say as I said above he loves walks in his buggy and he is well known in the local community. Even though he can’t talk he still manages to have conversations and brightens days with his happiness. He seems to be able to make everyone happy with just being there. His charming nature coupled with his abundance of love makes him outgoing and lovely to be around. He has an understanding of the world that is very unique in a child of his age. He is a very trusting young man and loves his greens. Building a bedroom and wet room for our son Lewis who has global development delay. On the 22nd April we are hosting a fun day at Tesco in Watford.